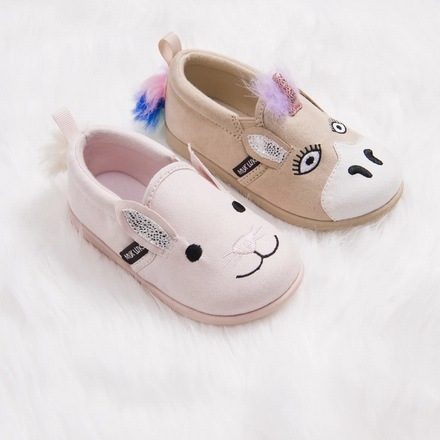 MUK LUKS Kid’s Zoo Shoes only $12.99 shipped! Oh my goodness! These Muk Luks Kid’s Zoo Shoes are so cute! Jane has these MUK LUKS Kid’s Zoo Shoes for only $12.99 shipped right now! Choose from a shark, bunny or unicorn.